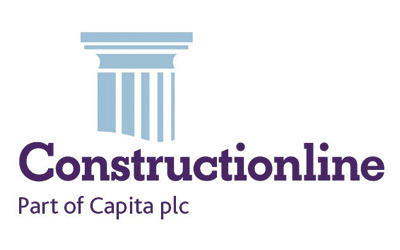 We offer a full range of access control systems providing our clients with a wide choice of access control method to suit their particular application. A comprehensive range of options for controlling the access of specific site locations. 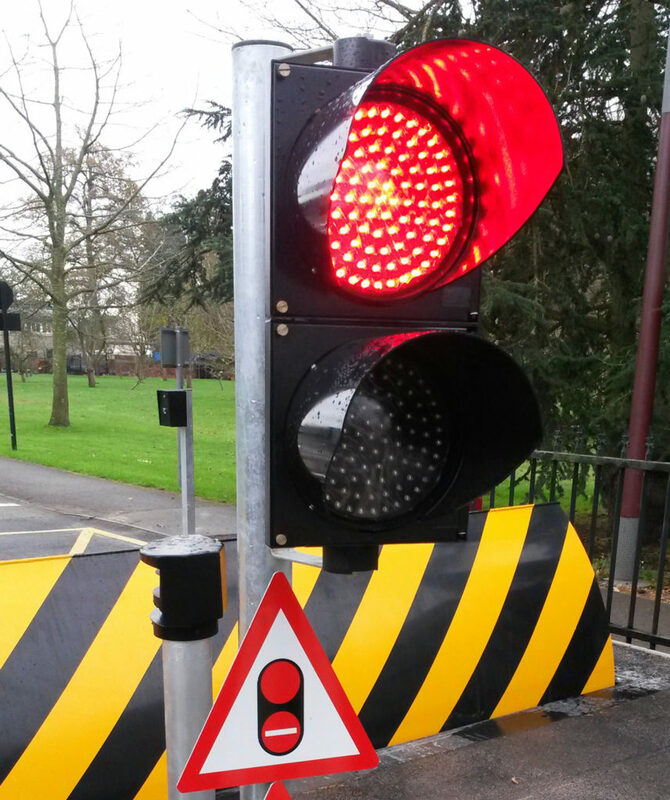 All equipment systems integrate with Avon Barriers range of parking, & security barriers, road blockers, gates, turnstiles and bollards providing a turnkey security solution. 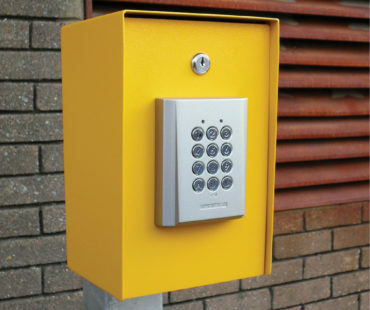 Enclosures and posts can be provided to mount access control units. Our products are designed to integrate with a wide range of access control systems. They are subject to change and updating and the images shown are an example of some of the systems that we can provide. For remotely opening your vehicle control system, hand held/in car operation. Up to 4 channels for standard use with 20 channels available on receiver for DTI approved frequencies. 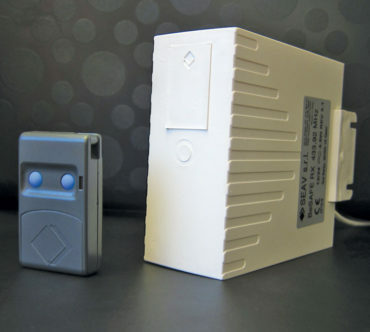 A programmable proximity card reader mounted on the hingable face of a standard Avon enclosure. Capable of voiding/validating individual cards with simple push button programming. 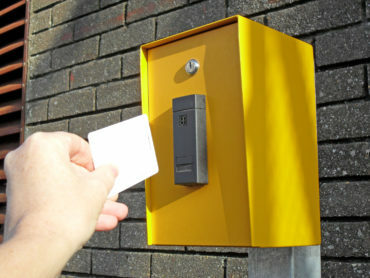 A programmable swipe card reader mounted on a hingable face of a standard Avon enclosure. Capable of voiding/validating individual cards with simple push button programming. A digital coding system available with a 4 digit code. 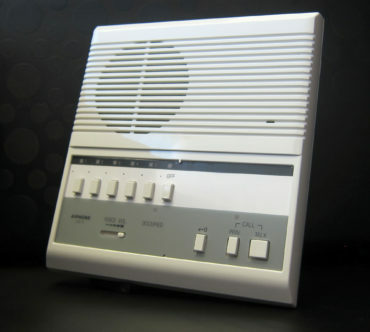 This unit can be used in conjunction with a reader system for additional security. The numerical code may be changed on a regular basis to maintain security. 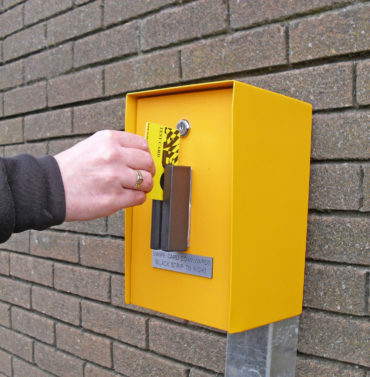 A cost effective method of access control for single or infrequent users. 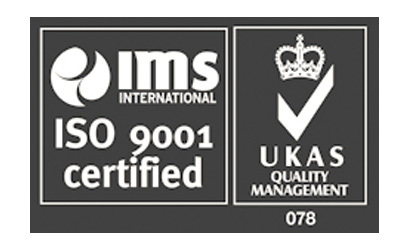 ie hospitals, museums, caravan sites, doctor surgeries & hotels etc. A simple method of controlling access: a variety of combinations can be provided depending on configuration of the site. 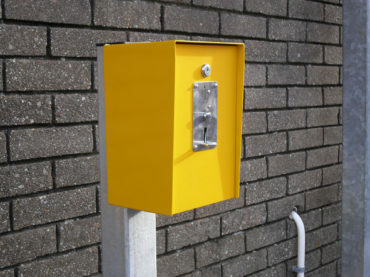 Picture shows a 3 button controller: Open, Close and Emergency Stop. Automatic operation of barrier / gates when used in conjunction with sub-surface inductive road loop, sensing the metallic mass of cars and larger vehicles. 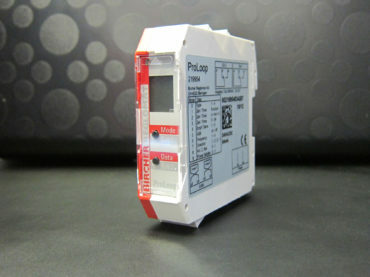 These can be a pcb style or a din rail style and is connected to the external induction cable. To enable communication between outstation locations and reception/ security. Several gate outstations may be connected to a master station. An audio visual option is available on request. 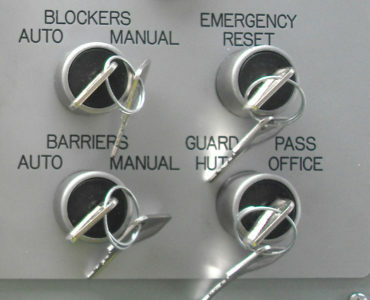 Key operated manual control, to operate a barrier or blocker manually and to lock in open or closed positions. 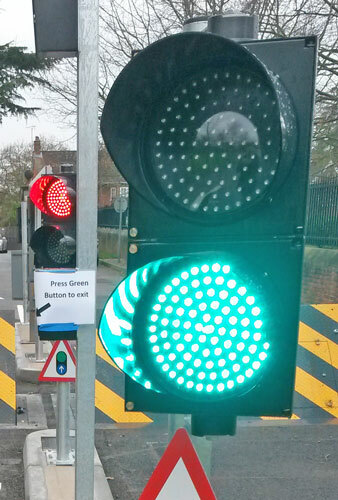 Red/Green Traffic Lights 200mm diameter polycarbonate lens, post wall or cabinet mounted. Automatic operation of barriers/ gates and provides a safety facility, as an external entrapment protection device. 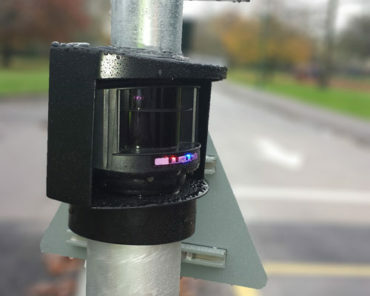 Long range and producing a detection signal when the infrared beam is broken.